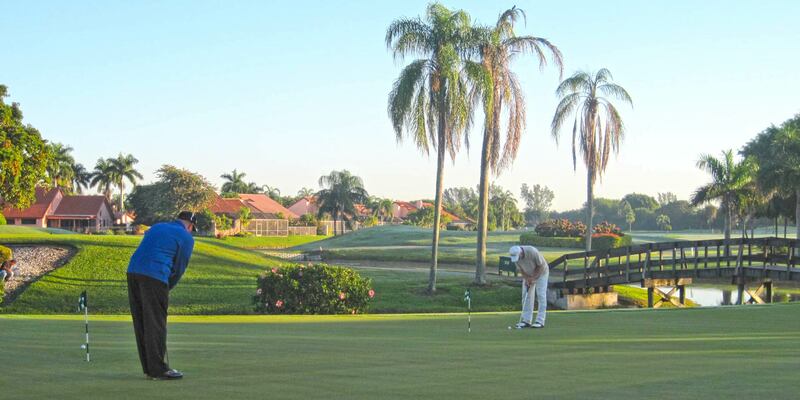 No Monthly Minimums, No Initiation Fees. Preferred Rates, Discounts & Times! Only $99! Save $10 on every round • Exclusive Perks! A first class tournament experience awaits. 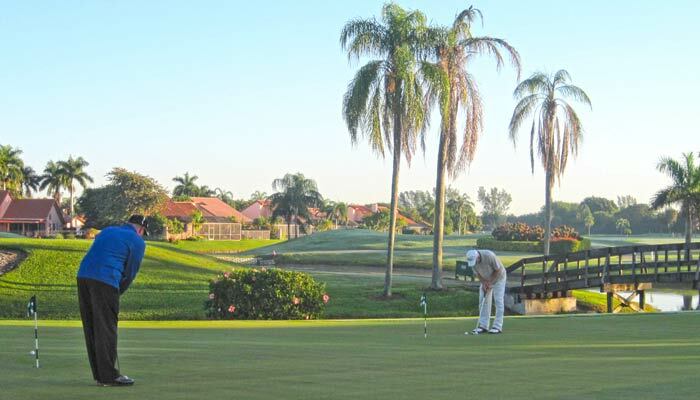 Exceptional Florida Golf at a Great Value. Gift Cards, Golf Packages, Prepaid Rounds & More! Join Free. You'll be Glad you did. Exclusive Specials, Direct to your Inbox. 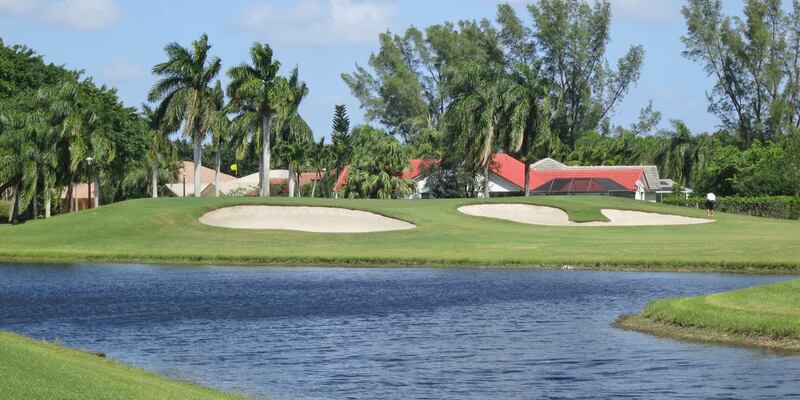 Situated amidst 175 acres of pristine land in Boca Raton, FL, our beautiful 18 Hole Championship Golf Course has been welcoming golfers of all levels of abilities since opening as an exclusive private club in 2007. 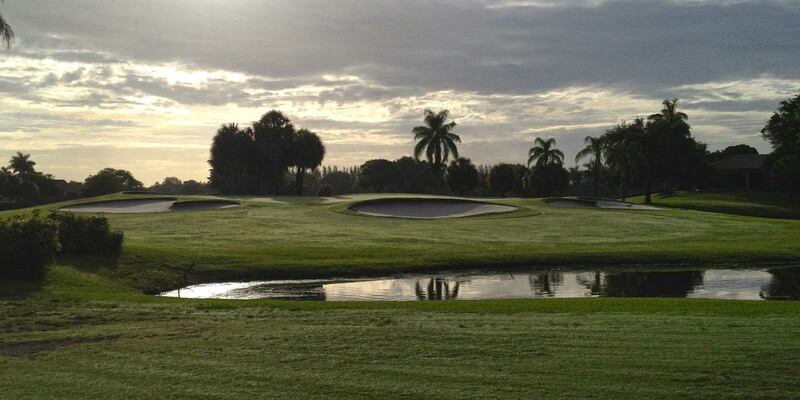 Now open for Public Tee Times, challenge your skills with over 7,000 yards of Pure Florida Golf. 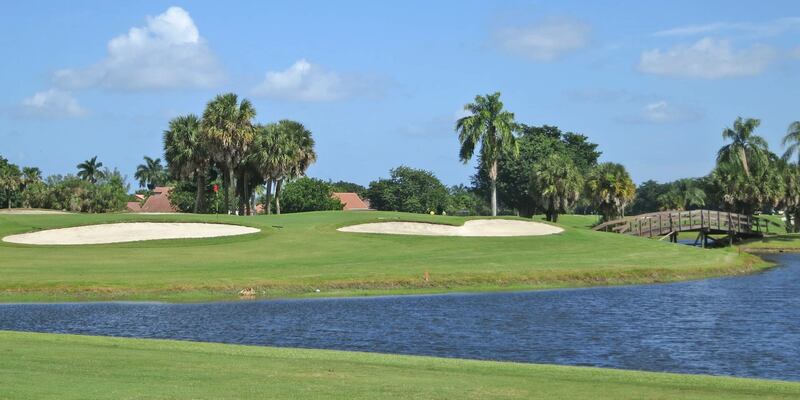 Designed by world renowned golf architect "Gentlemen Joe Lee" with over 200 courses to his credit worldwide, including noted Florida clubs: Walt Disney World Palm & Magnolia, the Original PGA, Hamlet, Turtle Creek, Tequesta, Banyan & Broken Sound. Mr. Lee was once quoted as saying that the caliber of golf course should be measured as “A golfer should never feel defeated by the course… and should always have a sense of well-being after the round, regardless of score." 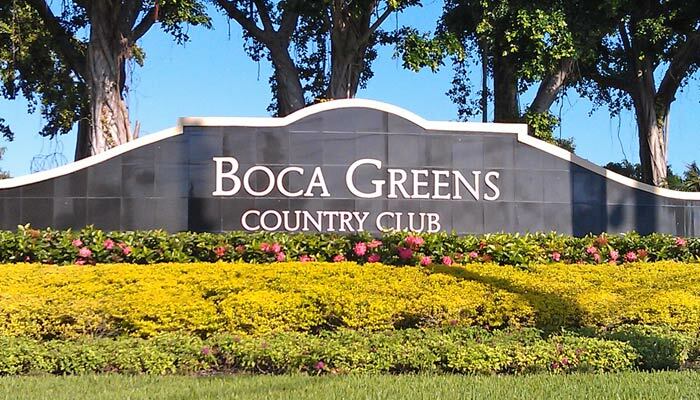 What's Going on @ Boca Greens? It's here! 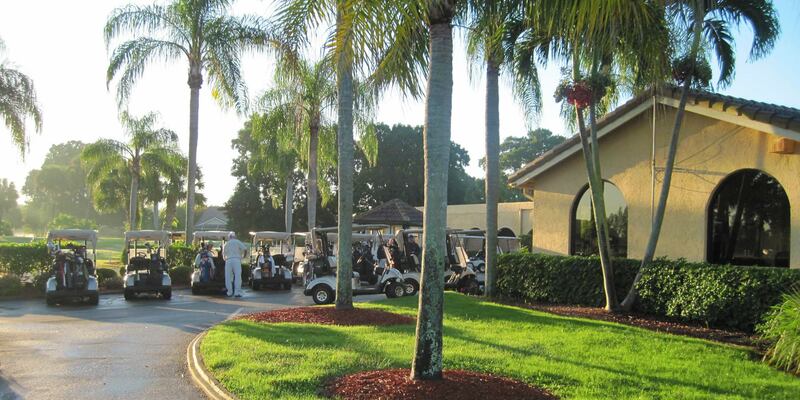 For just $99 per year, save $10 on every round of golf, as you build loyalty at our facility. Advanced Tee Times & all the membership perks you desire. No monthly minimums. 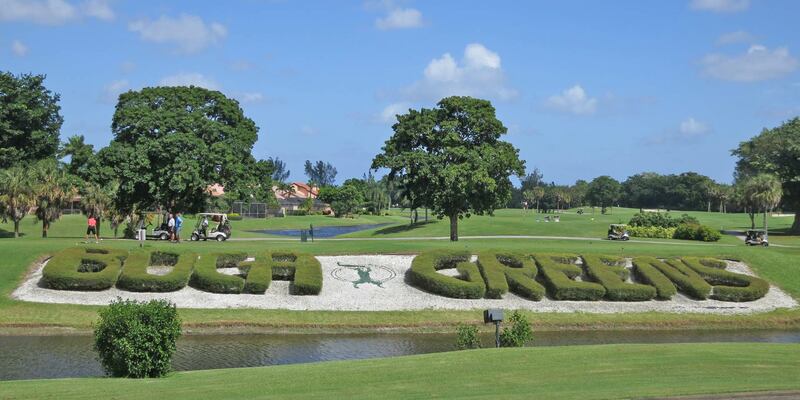 Palm Beach County's Golf Event headquarters. Standard & Custom Packages available. Thanks Palm Beach PD & FD! 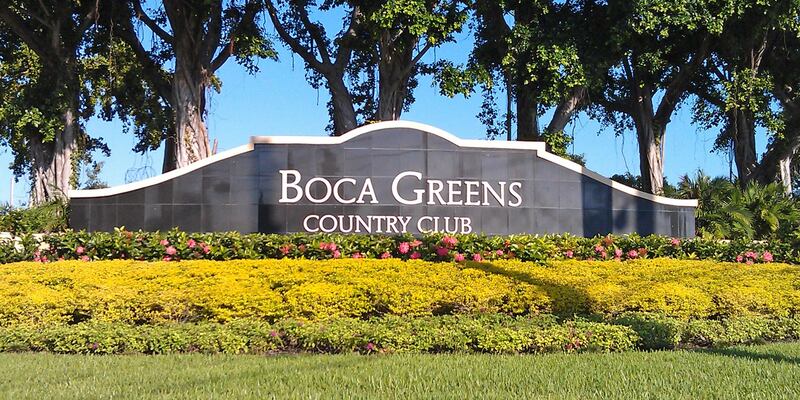 Boca Greens Salutes & Actively Serves Palm Beach & Broward County Police & Fire Departments! 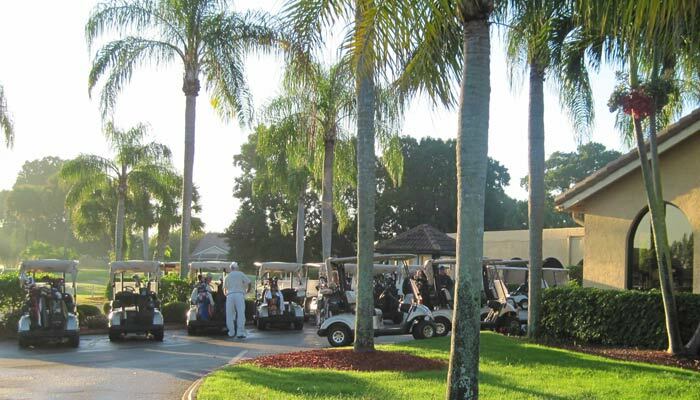 Golf for $25 After 1:15 pm - 2 day advanced tee times. Join Now. It's Free. It's Easy.